Construction begins. Click to view the Video. Parents, Staff, Students, and Community Members: We will have a mock crash in front of the high school tomorrow (Wednesday) at approx 12:15. Do not be alarmed. Please avoid the area of Grant in front of the high school. Please do not park in front of the BEC or in the circle drive in front of DHS. Thank you. Central Elementary will be open this afternoon from 4:15-7:00 to assist parents with Summer School registration. This is for regular summer school, KDG through Eighth grade, NOT High School summer school. Central will also be open Tuesday afternoon 4:15 - 7:00. 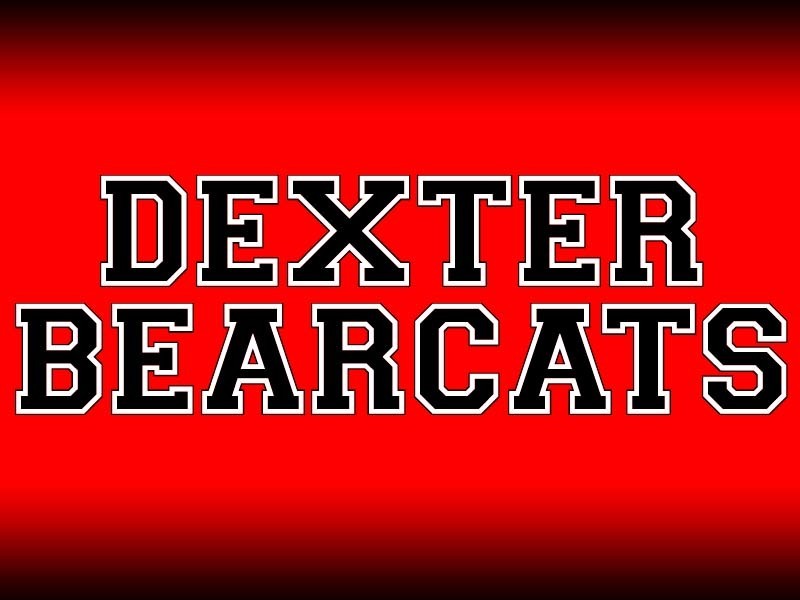 If you do not need help in registering you may access the link on the Dexter Public School website under Central Elementary. This link is for KDG through Eighth grade, regular summer school.